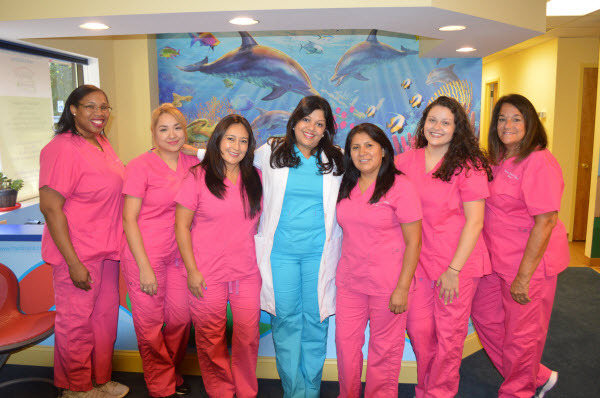 With great pride and joy, Dr. Bijoor would like to personally introduce her wonderful team to you! Together they strive exceptionally hard to make your experience at our office as pleasant as possible! 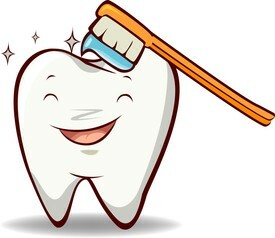 She has been a hygienist for many years and takes great pride in her professions. She truly enjoys teaching the children about good oral health. She represents Briarcliff Pediatric Dentistry by visiting various schools and daycares and spreading the message on good oral health. Jenny lives in Southwest Westchester with her husband and 2 beautiful boys. Being able to work with kids every day is my true passion. They calm me, bring me joy, make me laugh and it's a pleasure making a difference in their lives. 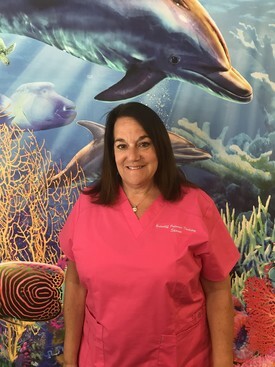 A true team-player, Sharon has spent several years in Briarcliff Pediatric Dentistry, caring for our young patients with a gentle touch. She is passionate about baseball and good food. A true story-teller, she can regale the patients with anecdotes that keeps them captivated and before they know it, it’s time to leave with sparkling teeth! 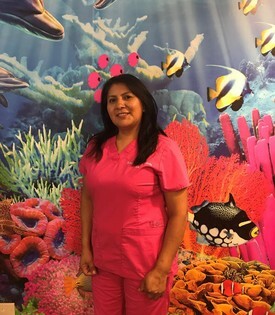 A kind, sensitive, very friendly , and hardworking dental assistant with several years of experience. Ruth brings to our office calmness and a positive attitude. She is like a busy bee who is always attending the needs of doctors, parents while our patients satisfaction remains her priority. She is happily married with two children, and enjoy many fun activities such as riding bicycle, running, cooking, traveling and especially spending time with her family. Gahda is a refreshing part our team and brings with her exuberance, a great sense of humor and a very infectious and bubbly positive attitude. 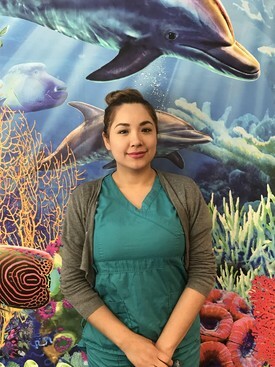 She is cross-trained and and can help as a dental assistant and at the front desk with her superb people skills. In her spare time, she enjoys spending time with her family and her adorable little girl. 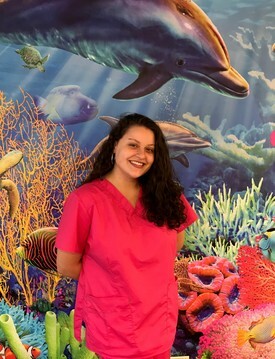 Always happy to help, Jessica loves working with our amazing team to ensure that your child is given the best dental experience possible! From the initial process to the next checkup appointment, she is available to assist you and your children throughout the entire process! In her leisure time Jessica likes to sing, read, and spend time with her husband and three children. 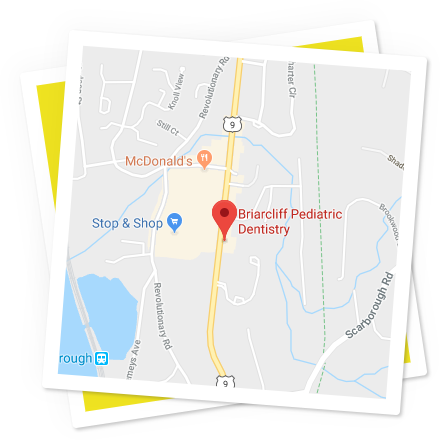 I enjoy seeing the smiling faces of children before and after their successful dental treatments at Briarcliff Pediatric Dentistry - I believe children are the future. 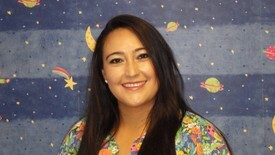 A dental assistant with several years experience, she is very passionate about pediatric dentistry. She is also a certified CNA and has always enjoyed caring for patients. An aunt to several nieces and nephews, being around children truly makes her day! I love working with kids and having the chance to watch them grow as patients. 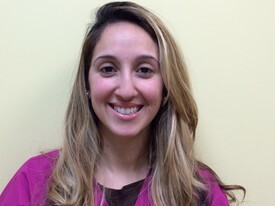 The newest member of our team at Briarcliff Pediatric Dentistry and also, a patient of Dr. Bijoor's since youth! Rebecca helps manage the majority of the practice's marketing, but also helps with day-to-day tasks throughout the office. Rebecca lights up the room with her smile and bubbly personality while enjoying her time with the children! 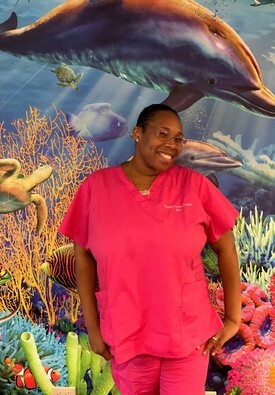 She strives to make each child's dental experience as relaxing, calming and fun as possible! 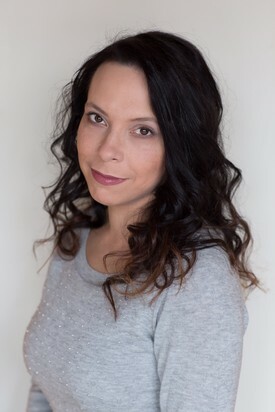 Natasha is the latest addition to our team. Every day she proves to be a wonderful asset. She loves welcoming the families, making sure that their visit is smooth, and their experience is comfortable and even enjoyable! Natasha is happily married and lives in Westchester. She enjoys spending time with her five-year-old daughter, and her hobbies include reading, music, and traveling.